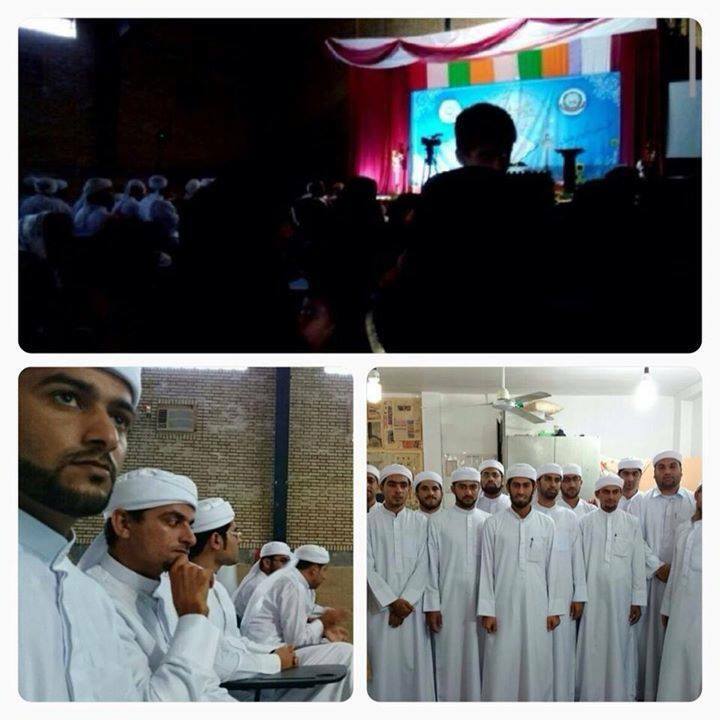 The institute is known as “مدرسة سلطان العلماء للعلوم الدينية” (The Sultan Al-‘Ulama school for religious science) in the Persian Gulf, amongst Persian and Arab Sunnis, and to this day, yearly a hundred students graduate from the school (although it is obviously quite difficult if not impossible for non-Iranians to study there or for Iranian Sunni graduates to travel to Arab countries for further studies). 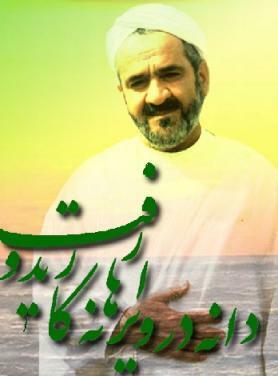 The institute (particularly Shaikh Mohammad Al-Khalidi above) has released numerous books in Arabic and in Farsi language, in fact many classical Shafi’i books were translated into Farsi by the institute. The institute lies in the coastal city of Bandar Lengeh, in the Hormozgan province at the Persian Golf. Most (native, not those who immigrated from Tehran, Shiraz, Isfahan a few decades ago) coastal Iranians are of Arab descent (although some of them are pretty much Persianised), nevertheles, their Arab roots are clearly visible in their customs and even daily habits (and in some cases even in their language). Arab habits and customs such as the local garments of the Men (Dishdasha/Thobe) and women (typical Khaliji dress/face cover, the exact same dress you will find in Bahrain for example). Native coastal Iranians have inhabited the coastal parts of southern Persia for centuries. Their ancestors came from Najd (Arabian Peninsula), Bahrain (eastern Arabia) and other Arab lands of the Arabian peninsula. Historically both sides of the Persian Guld, the Persian and Arab part were mostly inhabted by Arab (to this day) and one of the main reason for the Arab tribes of the Arab Peninsula to migrate to the Persian side of the Persian Gulf (i.e. southern Persia) was the climate and the fertile land and soil of Persia. Of course Intermarriages occured between Persians and Arabs and this is why the coastal Iranians of southern Arab, despite their Arab origin, have adapted many Persian custom, to the extent that many of them don’t speak Arabic at all (especially the youth in Bandar Abbas, Bandar Lenge, Qeshm island etc.). Nevertheles, in the smaller towns you will find Arab Iranians that haven’t been Persianised at all, even in their daily life they speak Arabic. In any case, almost all native coastal Iranians (no matter how Persianised) hail from ancient Arab tribes such as the Bani Tamim, Al-Qawasim (their fellow tribesmen rule the UAE! ), Al-Maraziq, Banu Hammad, Al-Dawasir etc. and are entirely Sunni-Shafi’i. 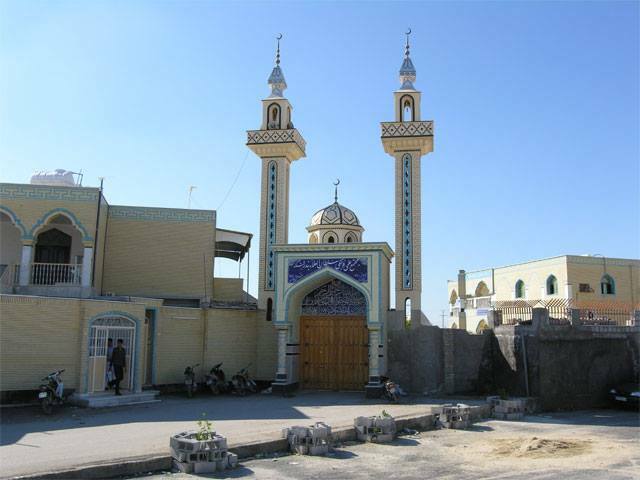 However, there is also a minority of ehtnic Persian Sunni-Shafi’is living in coastal cities, yet originally they live in the mountain areas of Larestan (a bit up north from the coast where Persian Sunnis of cities such as Shiraz, Firoozabad etc. fled to after the Safavid onslaught on Iranian Sunnis). The city of Bandar Lengeh, just a few decades ago was actually 100% Sunni. 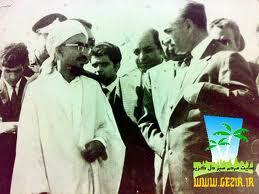 The late Shah and his father started to change the demographics of the city (and as a matter of fact of all majority Sunni cities and provinces) by bringing non-native labourers from cities as far as Tehran to Bandar Lengeh (this is why you will find massive Shia mosques in ever majority Sunni city of Iran but the opposite is never the case!). Of course the secterian Shia Safavid regime of Khomeini pushed this agenda even more and today some reckon that Bandar Lenge is less than 70% Sunni (as compared to the past where you couldn’t find a single Shia in the city). 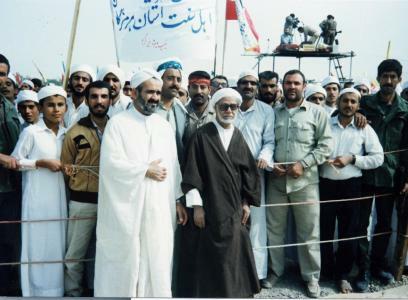 It is also important to note that Sunni Iranians in the south have never caused any problems for the regime (for instance not a single separatist group has ever emerged from the south, let alone religious armed groups), yet although being still the majority, the Sunnis of the south are under constant pressure and it happened more than once that major scholars and influencial preacher have been either arrested or suddenly ‘dissapeared’ or being found mutiliated somewhere in the desert, as was the case with one of the most influencial and loved Sunni scholars of the south, Shaikh Mohammad Saleh Ziya’i from Bandar Abbas who himself studied in the Madinah University and raised a number of students in south Iran. He never resorted to violance, neither during Khomeini’s reign not after Khomeini, all he was concerned was the properity of his country and of course the rights of the Sunni Iranian community. His biggest crime was that he was very beloved and more importantly infuencial not just amongst the Sunni youth but even amongst the Shia. 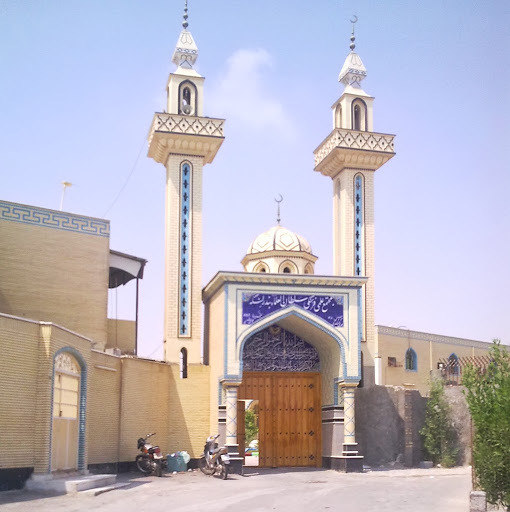 A number of southern Shi’ite Iranians converted to Sunnism after they visited the south and the religious institutes there, one famous example, well known in the Sunni Iranian community is the physician Dr. Ali Mozaffarian from Shiraz who converted to Sunnism after having visited the Sunni community of southern Iran (in fact, Shiraz itself has a large Sunni minority). As for Shaikh Ziaie, he faced what many major Sunni scholars of Iran, especially the influencial ones eventually face i.e. death. His body was foundcompletely mutiliated somewhere in the desert, even the UN reported about his death. 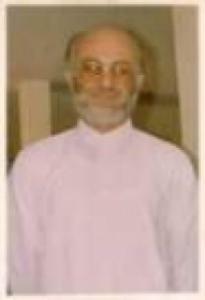 Shaikh Mohammad Ziaie was arrested in 1981. During the period of his detention in 1981, he was reportedly tortured for several weeks. Although he was released later, he continued to be harassed. This harassment reportedly increased after the execution of Dr Ali Mozaffarian (the Shirazi convert to Sunnism) in 1992. Mohammad Ziaie had to travel to Tehran once a month for interrogation. 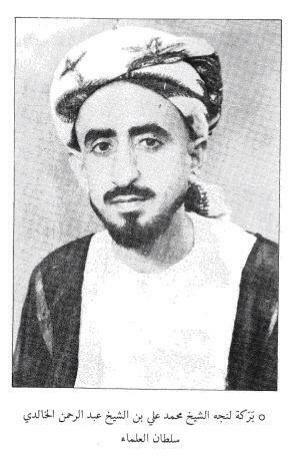 He was reportedly summoned for interrogation at the Security Headquarters in Laar, in Fars province, on July 15, 1994. During his last interrogation he was reportedly promised that he could open the Sunni Mosque in Shiraz, which had been closed for some time, and that there would be no need for further interrogations. 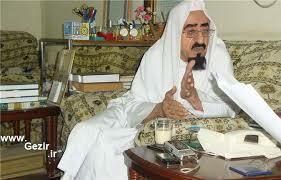 Shaikh Ziaie was even cirticised by other Sunni leaders of Iran for being not to outspoken enough against the Iranian regime and its crimes against the Sunni population, so you can imagine how difficult it was for the Iranian regime to portray a person like him as a trouble maker in order to get rid of him. Eventually, Shaikh Ziaie had been arrested allegedly for giving an interview to a Kuwaiti magazine in which he highlighted the plight of Sunni Muslims in Iran and condemned the execution of Iranian opposition activists. May Allah protect the Sunnis of Iran, Arabs, Persians, Turks, Kurds and all other ethnicities from the Safavids of our age. This entry was posted in N E W S, The Neo-Safavid State, The People of the Sunnah in Iran. Bookmark the permalink.